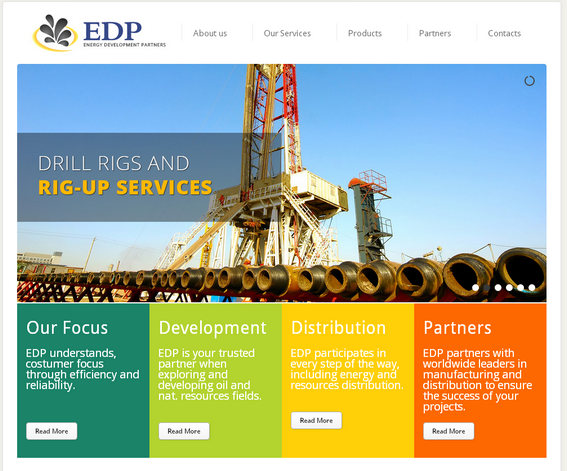 Energy Development Partners is a US based firm that operates across various countries and focuses on delivering A to Z solutions in oil exploration. EDP came to Go Digital NY via a personal referral. We offered them a modern design website that portrays their company as the technology leader they are. Since EDP deals with high profile clients and government organizations, we also implemented an IP-based security features that ensure their website is unlikely to be hacked.